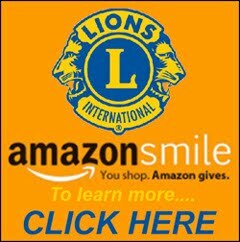 New Lions Club a Go! 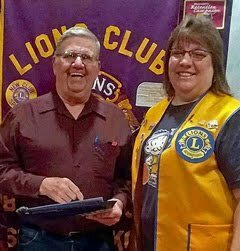 A second Lions Club is on the horizon for Belle Fourche! 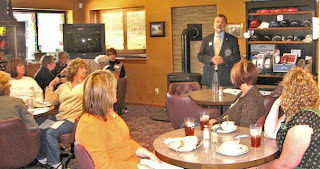 Fourteen ladies from the community gathered last Thursday (10/22) at the Belle Fourche Country Club to hear Lions District Governor Doug Scheller and Vice District Governor Larry Burkhead – both of Rapid City – discuss the Lions organization and the many services offered by Lions across South Dakota and around the world. You'll find a few photos from the informational meeting in our Lions Gallery. At least 20 members are required to launch a new club, and Lion Rich Drabek of the existing Belle Fourche club says that there are now 20 ladies who’ve signed up, and there are others who’ve expressed a desire to join the community’s second Lions Club. 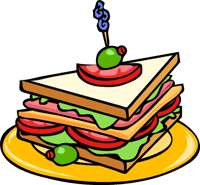 The lady Lions Club first meeting is slated for 7:00 p.m. Tuesday, November 3rd, at the Country Club. It’ll be an organizational session to elect officers, establish a meeting schedule, and set dues levels. 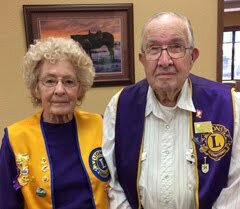 Belle Fourche is likely one of the smaller communities in the state to have two Lions clubs. 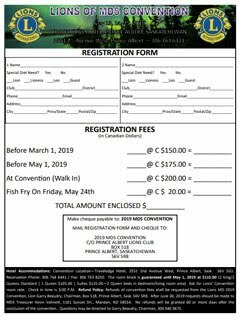 Although the new club will be autonomous, Lion Rich Drabek – Treasurer for the men's club – told the assembled ladies that there will be numerous opportunities where the two clubs might cooperate on a variety of projects. The existing club is sponsoring the new club and will provide continuing guidance and support for about two years. 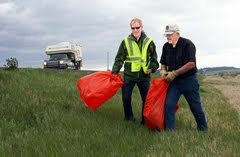 Lions work to meet the needs of communities all across South Dakota – and the world! There are more than 1.3 million members in 205 countries. They all share a common core belief: our community is what we make it! 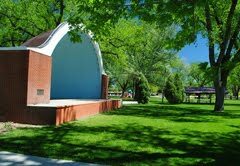 The Belle Fourche Lions Club is hosting an informational meeting next Thursday (10/22) for the new Woman's Lions Club to be chartered in Belle Fourche. The session is scheduled for 12 noon until 1:00 p.m., Thursday, October 22nd at the Belle Fourche Country Club. A free buffet lunch will be served to those in attendence. 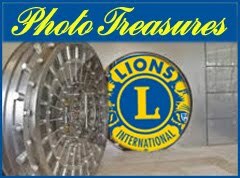 District Governor Doug Scheller and 1st Vice District Governor Larry Burkhead have been invited and will outline the many benefits of belonging to the Lions organization and how Lions benefit the community. 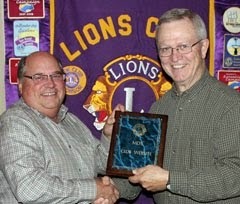 The new club is being sponsored by the Belle Fourche Lions Club. The session will conclude before 1 o'clock, allowing attendees to return to work, if necessary.